A pleasant environment, excellent education and convenient living make Melbourne the best place to live in. Today, more and more Chinese choose to study in Melbourne, immigration and home buyers. 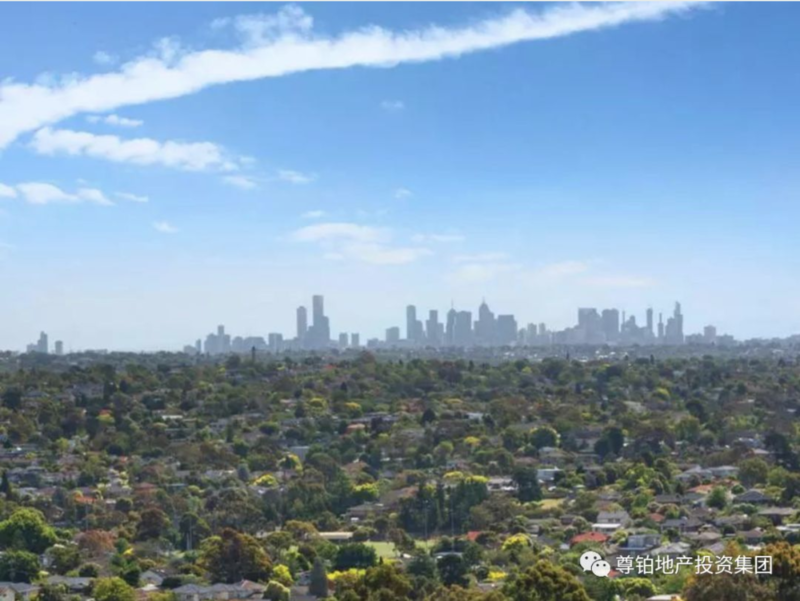 When it comes to immigration to Melbourne, for many Chinese, staying away from home and coming to a strange environment, the best way for them to find the “home feeling” is probably the major Chinese districts. In these places, Chinese shops and restaurants can be seen everywhere. The streets are full of Chinese people. Sometimes you even feel like you are coming to a city in China. 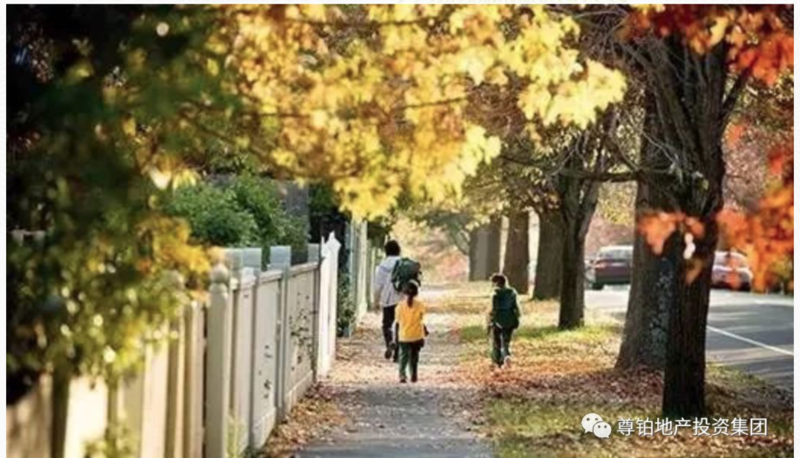 So, where is the Chinese community in Melbourne, where is it more suitable for Chinese families and children? Where are the educational resources better? Where is the transportation life more convenient and the surrounding facilities more complete? It is a well-known Chinese district in Melbourne. The population is about 11,000, and the median age is 31 years old. A white horse sculpture on the main street is the landmark here. The train has two lines, Belgrave and Lilydale. It takes only 15 minutes to reach the City in the morning and evening peak hours express line. The tram has 109 direct access to the city centre. If you are driving by car, you can drive to the Eastern Highway in just 20 minutes. In Box Hill Central and nearby shops, you can buy almost everything that Chinese needs for everyday life. Whether it is buying food, eating, seeing a doctor, buying medicines, wearing glasses, doing business in a bank, etc., it will not even be important in English here, and fluent Chinese can be unimpeded! Nearby schools are Kerrimuir Elementary School and Laburnum Elementary School, and one of Melbourne’s top public high schools, Box Hill High, which is known for its top rankings and Chinese people. In fact, Chinese people only need to observe one thing when they choose a school in Australia. Because Chinese families generally attach importance to education, the higher the proportion of Chinese students in the school, the better the school’s academic style and academic performance will be. The mid-priced villa has reached $1.697 million and the median rent is $450 per week. 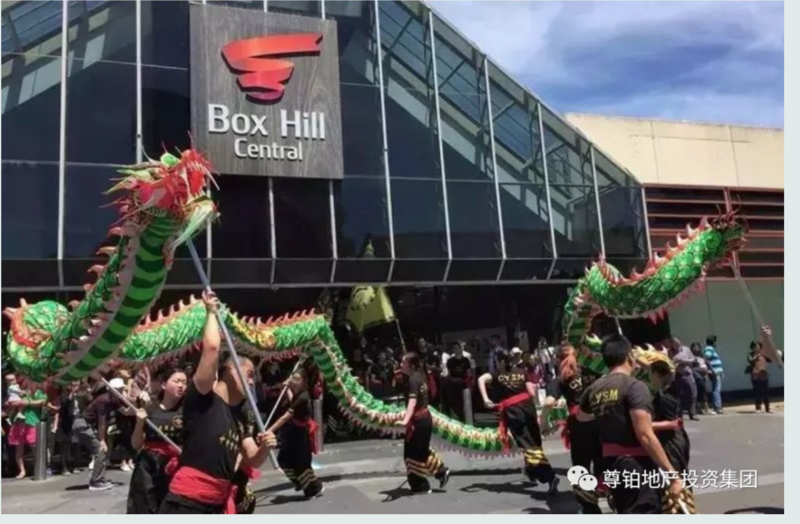 In the past two years, due to the increase in immigrant population and the increase in the number of international students, Box Hill has started to build a number of new apartment properties, and the density of residence has also begun to increase. This well-known Chinese district has also begun to develop in the direction of “inch and gold”. . This is the favorite area for Chinese new immigrants. The population is about 40,300 people, and the median age is 40. The Glen Waverley train station is the terminus of the Glen Waverley line, which departs every 7-8 minutes during peak hours and every 15 minutes during off-peak hours. If you drive by yourself, drive through the Monash Freeway and arrive in the city center in about 35 minutes. It is said that it is the center of the universe, which means that there is definitely something to eat and drink here! A food street is a collection of restaurants of all sizes, from Chuanlu to Huaiyinyang. 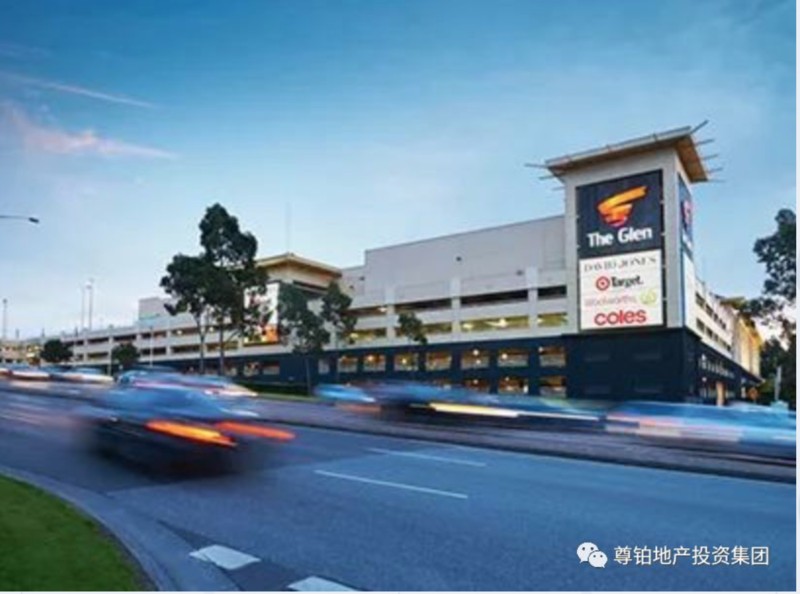 In addition, the Glen Waverley shopping center is small, but the store is complete, including large supermarkets, as well as department stores Target and David Jones, which can basically meet all the needs of daily life. The reason why this area is loved by Chinese people is also because of its quality school district. Including Glendal Primary School, Mount View Primary School, and Glen Waverley Primary School are all “fighters” in elementary schools. In addition, Glen Waverley Secondary College on the VCE (Victoria College Entrance Examination) list is the only school that can compete with Box Hill High for the first place in the Victorian Public High School. Chinese people get together and don’t have it. reason. Nowadays, the price of the “Cosmic Center” has become more and more expensive, and the medium-priced villas reached 1.321 million, but the houses actually located in the Glen Waverly Secondary College are far higher than this number. In recent years, more and more Chinese have settled here. The population is 2.09, and the median age is 42. Doncaster was the first district in the southern hemisphere in the 19th century to have Tram. The public transport here relies mainly on public transport and there is currently no train station. It takes only 20 minutes to get to the city via the Eastern Freeway by car. The eastern commercial and residential regional business centre, including Westfiled, one of Australia’s top shopping centres, has more than 8 million traffic per year. In addition, Doncaster Road is also an important commercial street here. Doncaster is an area where education is important, and the nearby public elementary schools are quite good, ranking one of the best. In addition to the high-quality kilometer secondary school Doncaster Secondary College, there are many good private schools with good reputation and high quality of students. The mid-priced villa is at $1.4 million and the rent is $500 per week. Doncaster Hill is basically the highest point in the entire east of Melbourne, and many luxury homes can see a 360-degree 360-degree view of the Melbourne East. Among them, the price of houses in the Doncaster Secondary College school district is even higher. It’s not just the old rich area of Melbourne. It is also the place where Chinese people are competing in recent years. The population is about 13,000, and the median age is 42 years old. Tram 48, 109 runs through the Balwyn area. The 200, 207, 302, 285 bus and Camberwell train station have trains to the city center. It takes 45 minutes to enter the city. If you drive high, it will be shortened to 27 minutes. The shopping centres in the area are mainly on Whitehorse Road, also on both sides of Balwyn Road. This street is a great place for recreation, afternoon tea, and a popular spot in the area. There are also tennis and bowling clubs nearby. The well-known Balwyn High School is enough for many Chinese to settle here. This glittering public school, if you step into it, is equivalent to stepping into one foot to enter the famous University of Melbourne. Chinese students in Balwyn Middle School are also increasing almost every year. As a combination of a wealthy area + a quality school district, the price of the villa here is $23.03 million, and the rent is $728 per week. After all, the wealthy district, Balwyn’s house prices have been highly speculated, and the buyers with strong economic strength must be A place you can’t miss.